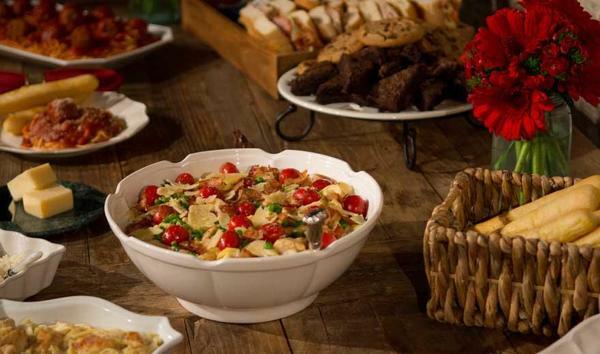 Let Fazoli’s cater your next event. 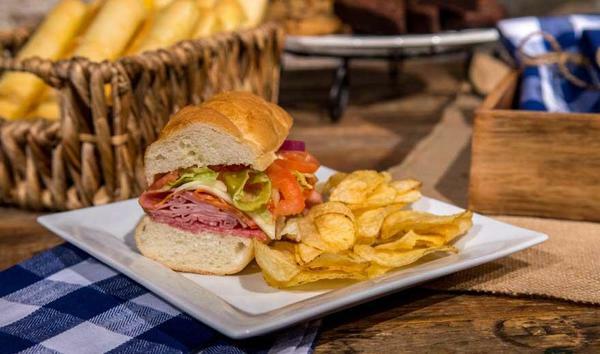 From sandwiches, salads, desserts and, of course, all of your pasta favorites and our signature garlic breadsticks! 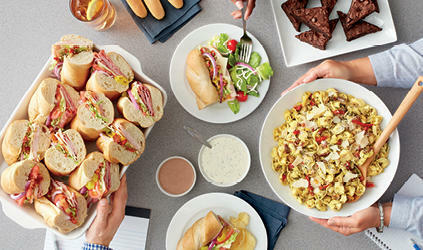 We specialize in corporate events, business lunches, sports team dinners and weddings. We offer pick-up and delivery. 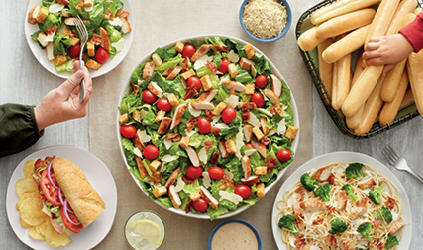 Order online or call your local Fazoli's and we will be happy to assist you.